This project required internal and external refurbishment works with essential structural repairs to the building. Due to the age of the building, common area facilities required upgrades to comply with current building code and standards. 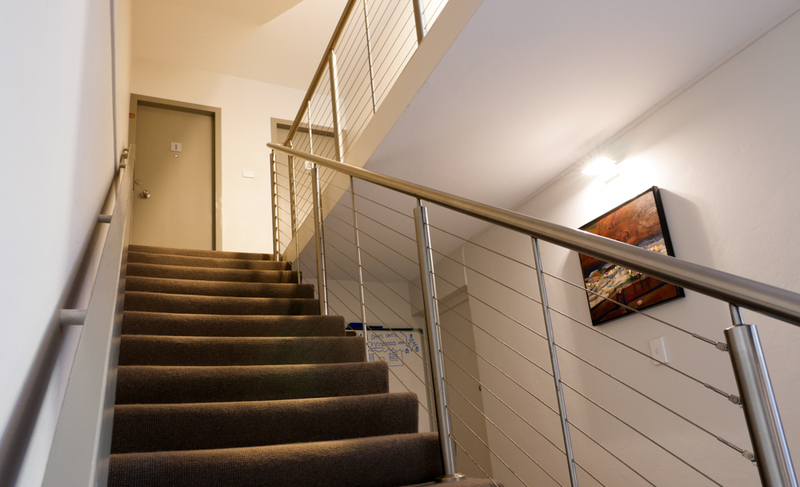 A comprehensive fire upgrade and balustrade replacements where carried out including the installation of all internal finishes. 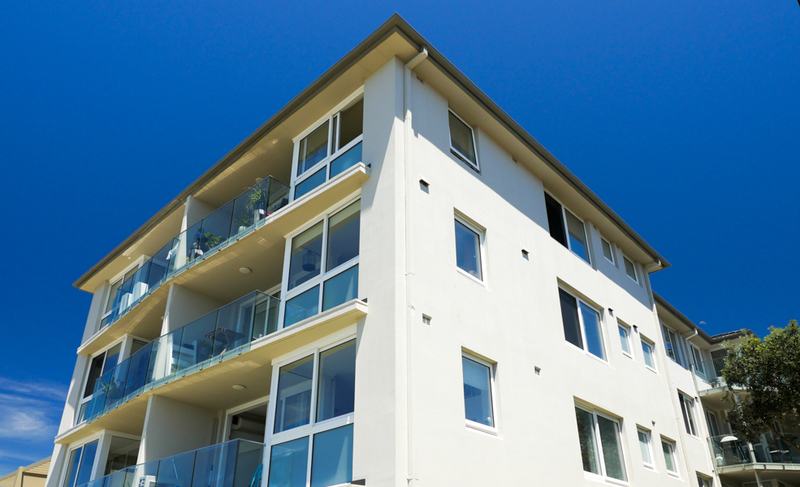 Several concrete balconies were completely rebuilt without notable disruption to the Owners. 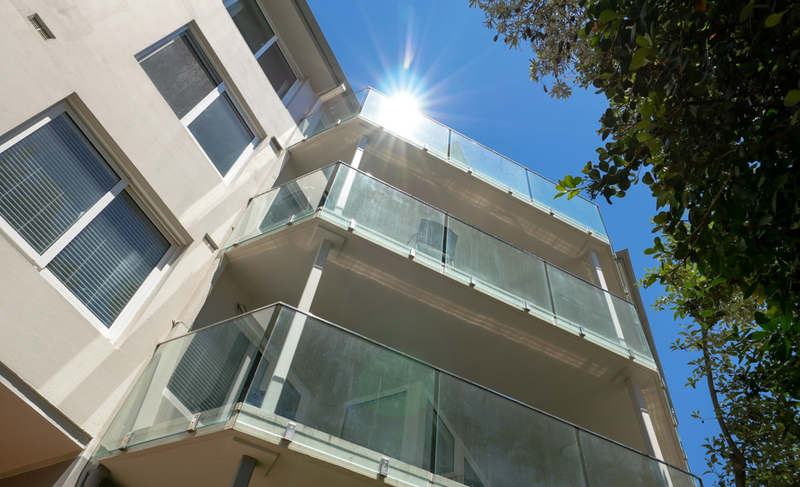 We also upgraded all balconies with frameless glass balustrades. The entire brick face facade was rendered transforming the property’s appearance and improving the building weather performance. The proximity to the ocean posed additional material selection procurement challenges, in achieving the extended warranties and performance improvement of the property.